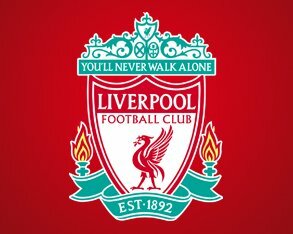 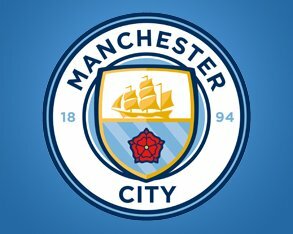 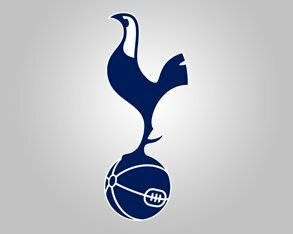 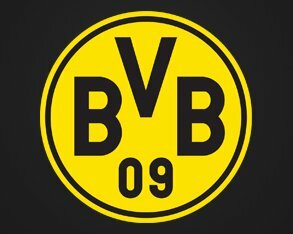 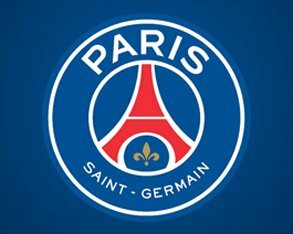 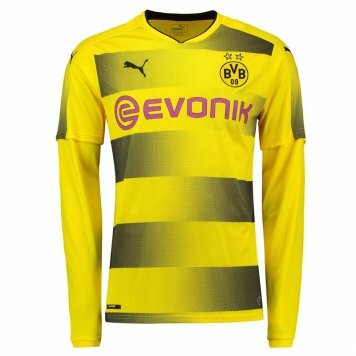 Shop your favourite club and international teams with official replica football shirts at UKSoccershop. 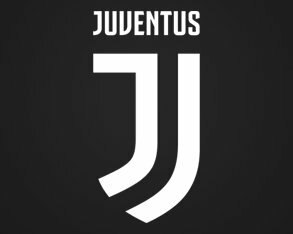 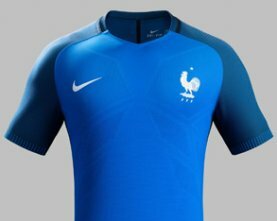 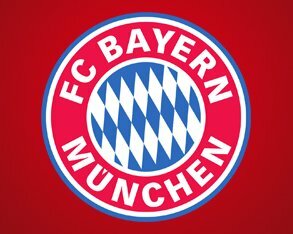 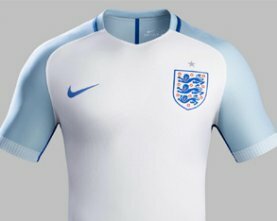 You can find the latest jerseys from the likes of Manchester United , Real Madrid, Arsenal, Juventus, Barcelona, Bayern Munich or Liverpool , as well as the new national team kits from England, France, Germany, Italy, Brazil and lots more. 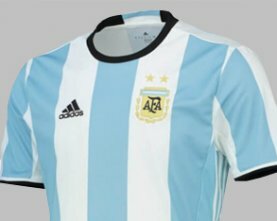 We sell only 100% authentic jerseys and offer customisation options on all our kits, including legendary players past and present such as Lionel Messi, Cristiano Ronaldo, Johan Cruyff, Neymar, Kylian Mbappe and Diego Maradona, or even your own name and number. 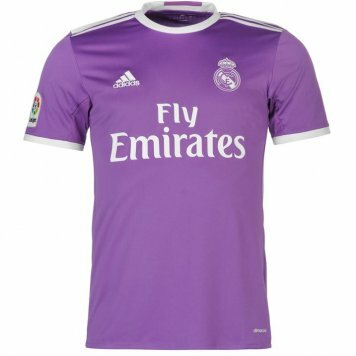 Browse our full selection of replica shirts at UKSoccershop and shop securely with fast worldwide shipping. 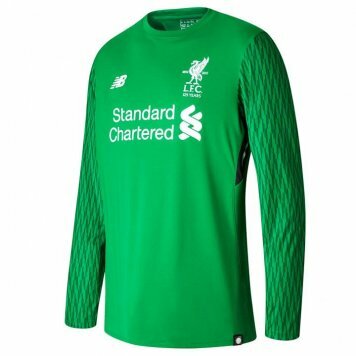 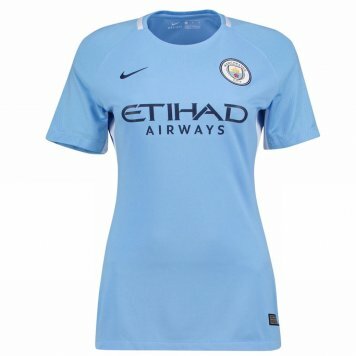 Buying football shirts online has never been easier because at UKSoccershop, we have all the latest jerseys and training gear for your favourite club and national sides. 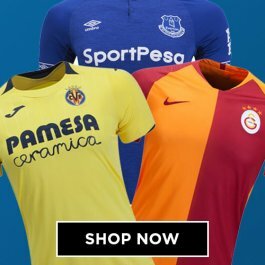 Since 2004, we have been one of the largest football retailers, bringing you replica shirts from all the leading manufacturers including Nike, Adidas, Puma, Umbro, Joma, Macron, Errea, New Balance, Under Armour and many more. 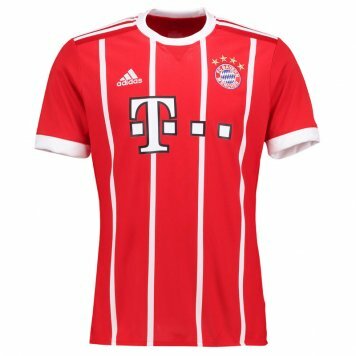 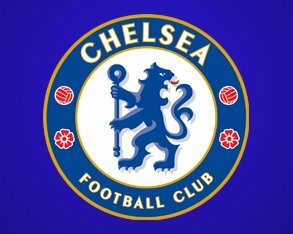 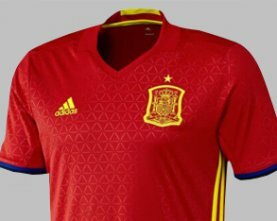 We pride ourselves in offering the largest collection of jerseys available on the internet and - as football fans ourselves - we will get excited about seeing the latest designs. 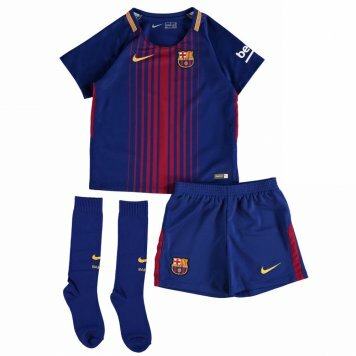 Complete your kit with matching shorts and socks and keep up to speed with the latest football kit releases in our blog. 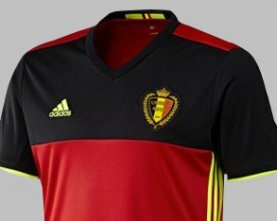 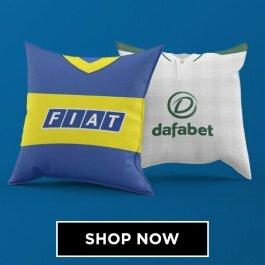 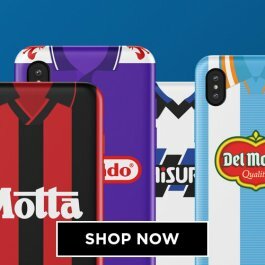 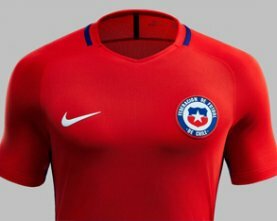 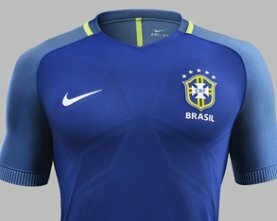 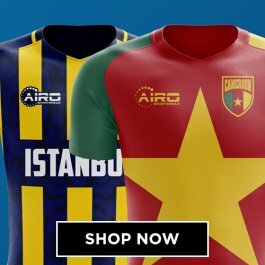 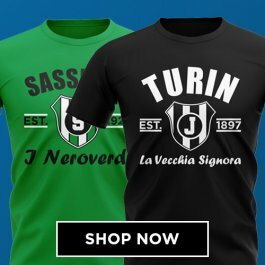 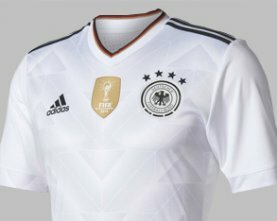 Football is now a truly global game and demand for strips from around the world has never been higher - luckily at UKSoccershop.com you have reached the right place!